As a PGA professional, David Middleton has attained a high level of knowledge, and is pleased to offer one to one or group tuition to help golfers of all abilities bring their A-game every time they head to a course. Whether new to the putting green or a seasoned pro, David is proud in his ability to tailor tuition to suit the needs of the individual. Currently based at Lincoln Golf Club, David teaches on one of the most beautiful courses in Lincolnshire. David’s experience has allowed to him to reach his players goals in the most effective way, whether it be at the highest levels down to golfers starting the game. 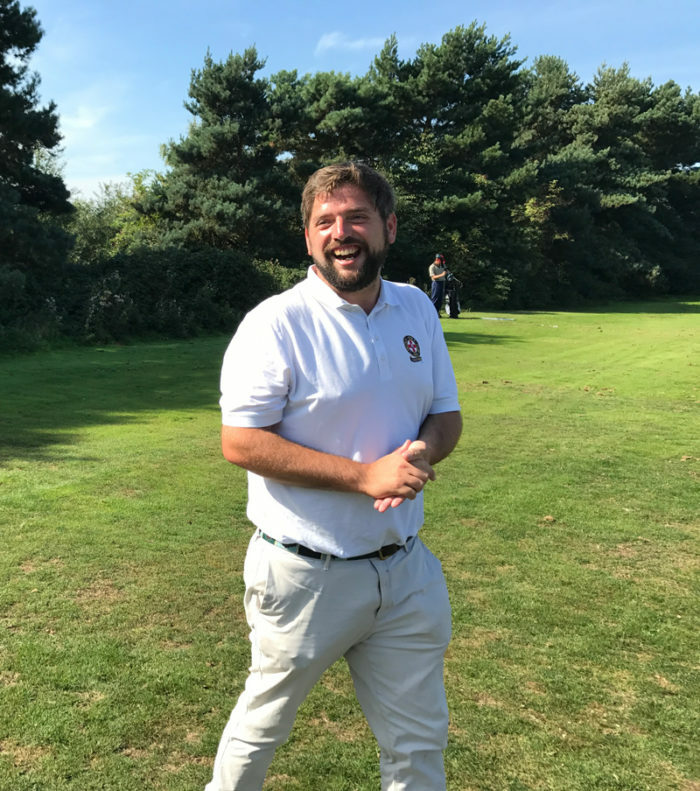 David is lead by a strong philosophy that golf should always be made simple, making it joyful and fun to play, which he puts into practise in his private tuition. His attitude and progressive approach to coaching has proved popular amongst beginners, lady golfers, scratch golfers and seniors alike.